Updated at 2:05 p.m. April 18 with state attorney general's office recusing itself — A U.S. Supreme Court case over who qualifies for state grant money in Missouri should move forward, lawyers for the state and a Columbia, Missouri, church said Tuesday. Their letters to the high court came despite Gov. 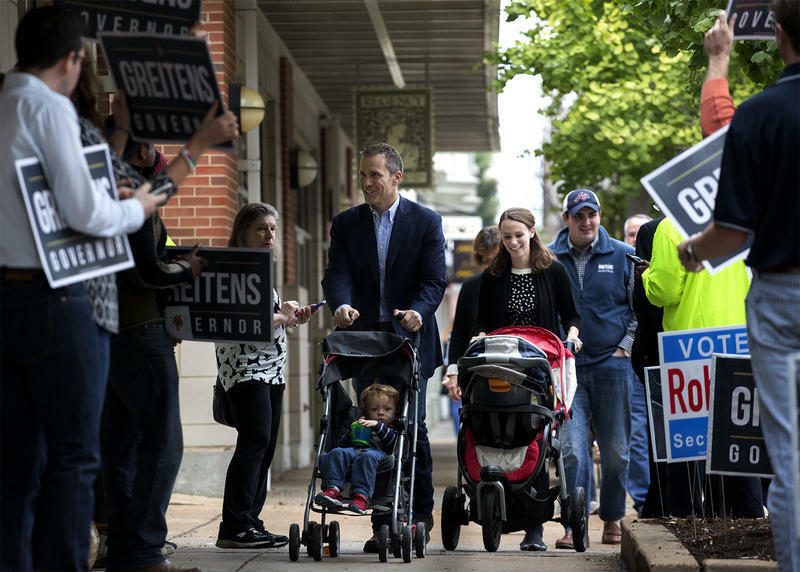 Eric Greitens reversing a rule last week that prevented religious organizations from receiving grant money from the Department of Natural Resources. Also Tuesday, the state attorney general's office recused itself from the case, for which oral arguments are scheduled to start Wednesday. 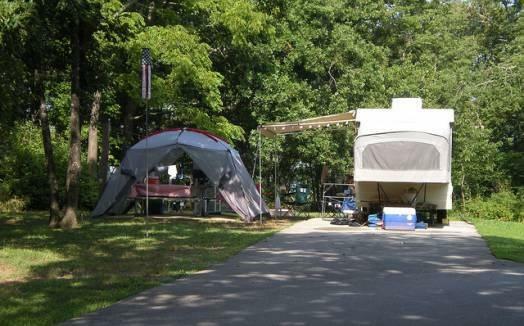 People who go camping at state parks in Missouri can now add laptops and iPads to their lists of camping gear and supplies. 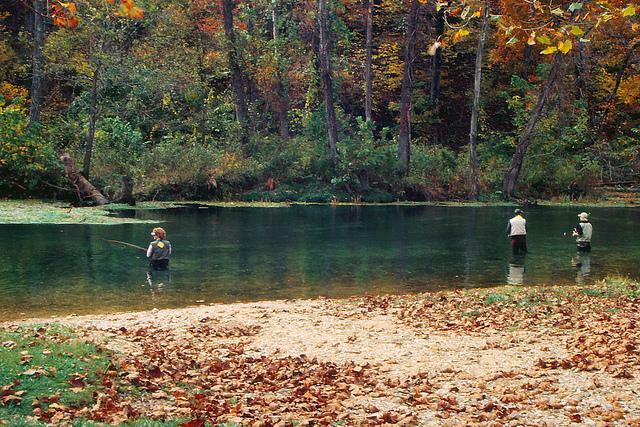 Prior to this year, only Bennett Spring State Park had WiFi service, which was used mainly for live trout cameras during trout season. Renee Bungart with the state Department of Natural Resources (DNR) says WiFi service has now been expanded to eleven state park campgrounds. Rules for disposing of fallen trees, limbs and other vegetative waste have been relaxed in tornado-damaged areas of Missouri. 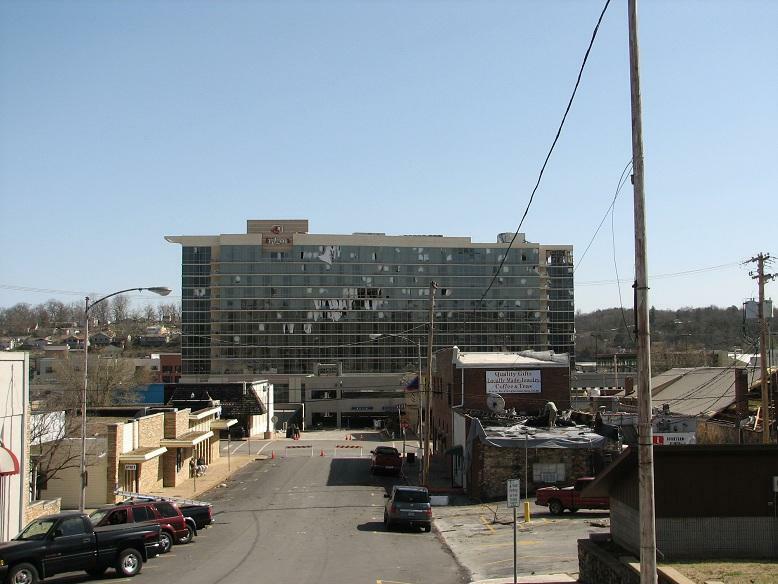 From now through March 15th, Missouri residents affected by the Leap Day storms can burn vegetative waste on their properties, as long as it’s done 200 yards away from the nearest occupied structure. Renee Bungart is with the Department of Natural Resources (DNR). 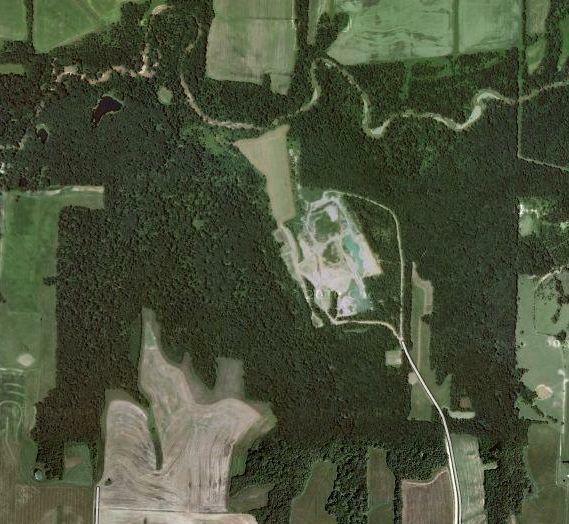 A northeast Missouri clay mine faces criminal charges over violations of the state's Clean Water Law. The Missouri Department of Natural Resources says the Joe Gilliam Mining Company hasn't had a permit to operate the mine since July 2009. Before its previous permit expired, mine owners didn't submit required annual reports and fees.